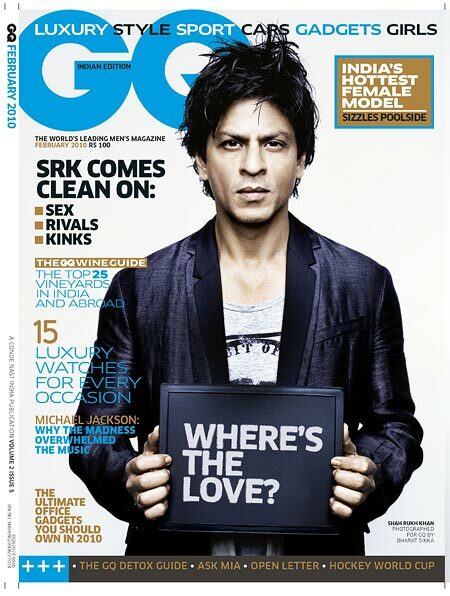 Hrithik Roshan has emerged as the sexiest Asian Man in the World of the year 2011. The popular A-list actor won by the biggest ever margin in the history of the men's list to topple last year's winner Ranbir Kapoor. Hrithik, who was third last year, got votes from all over the world from fans of different ages and cultures via social networking sites like Twitter. Zindagi Na Milegi Dobara and also had his wax statue added to the Madame Tussauds museum in London. 'He also shot for the hotly anticipated Agneepath remake, featured as a judge on hit TV show Just Dance and signed up for hotly anticipated superhero movie sequel Krrish 2,' the weekly said. terms of looks, talent and likability,' said Asjad Nazir, Eastern Eye showbiz editor. Click through the slide show to see the other Bollywood names that feature on the list! 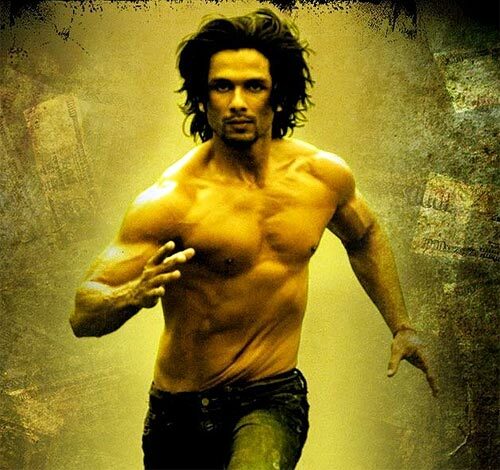 Shahid Kapoor was a surprise entry in the list, making it at the number two spot right behind Hrithik. 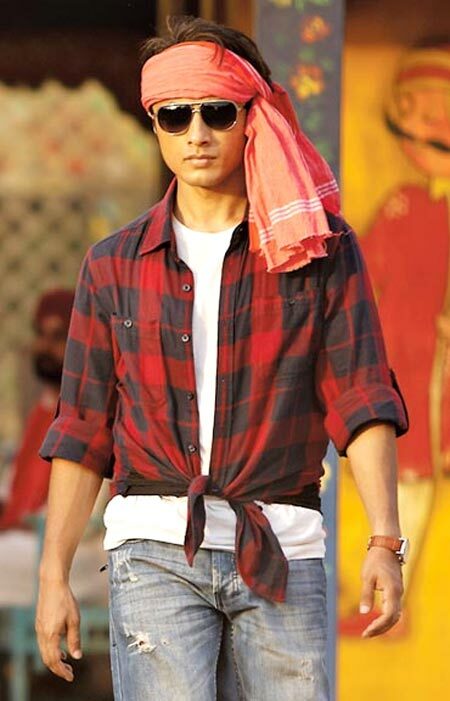 Shah Rukh Khan, who could easily be named the most visible actor of the year with two high profile film releases (Ra.One and Don 2), takes up the third spot on the list. All those shirtless antics and flexing of muscles have paid off for Salman Khan. King Khan's arch rival and Bodyguard actor is at number four. Pakistani singer/actor Ali Zafar, who was last seen in Mere Brother Ki Dulhan, figures at the fifth spot. 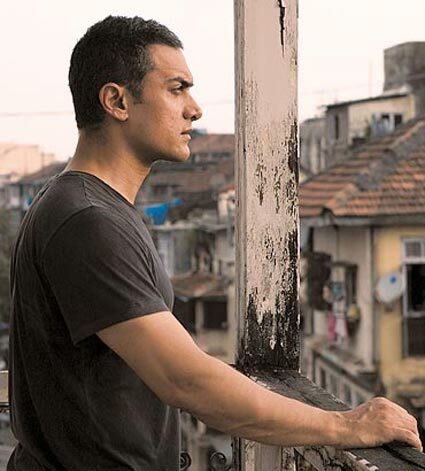 The boy sure has come a long way since Tere Bin Laden, his quirky Bollywood debut. Rocking out movie theatres with his successful last film, Ranbir Kapoor is hot property in Bollywood these days even though he slipped to number six after topping the list last year. Buoyed by the success of his action film Force, this hottie insists of calling himself Action Abraham now. John Abraham takes up the sixth spot. 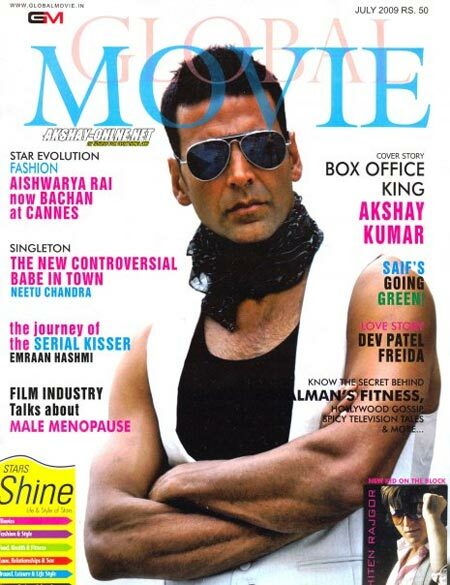 Akshay Kumar may have temporarily hit a rough patch in Bollywood but the actor is still very much in demand. He figures at number nine on the list. The dishy Arjun Rampal, who's just forayed on TV with a show for celeb haters, can feel the love himself as he figures at number 11. Imran Khan is a hot favourite with fans because of his chocolate boy looks. He sits pretty at 12. Saif Ali Khan may have kept a low profile for a while now, but he is still a hot favourite with his fans. He figures at the 13th spot. Pakistani crooner Atif Aslam is at number 16. New daddy Abhishek Bachchan, whose new film Players is ready for release, has been voted at number 17. New kid on the block Prateik Babbar who's doing all the right roles in Bollywood has earned his place at number 20. Singham actor Ajay Devgn is aging backwards, or so it seems. The 40-something actor is at number 29. 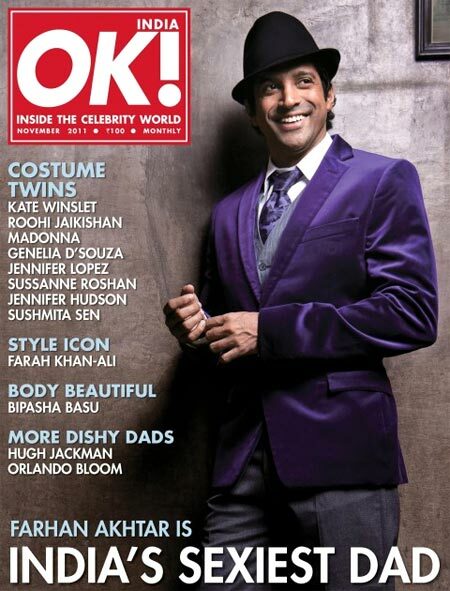 Jack of all trades, Farhan Akhtar flashes his killer smile on his magazine cover. The actor/singer/director is at number 34. Mr. Perfectionist might seem to good to be true. How else would you explain including Aamir Khan so far down on the list? Is Chikni Chameli Katrina's hottest item girl look?